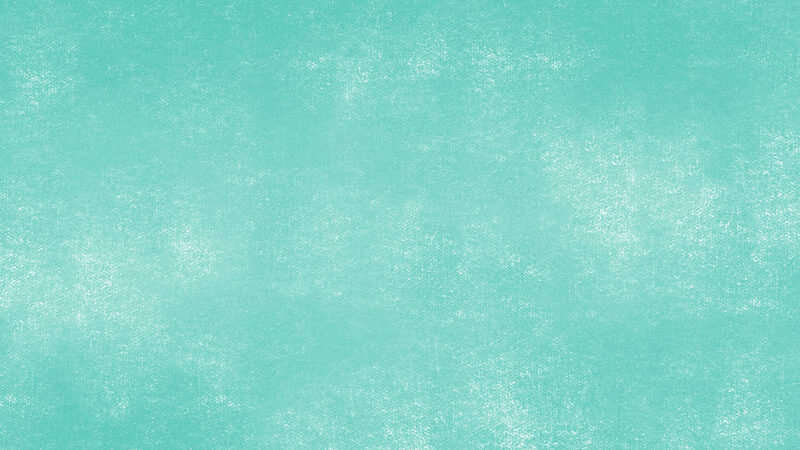 the skateface contest goes into the second round – so we are looking for the “SKATEFACE OF THE YEAR 2017”! Everybody knows it, that stupid face you make whilst doing a shuvit, that grimace you’re pulling during your heelside slide. We want to see your best, weirdest or funniest one to find the skate face of 2017. 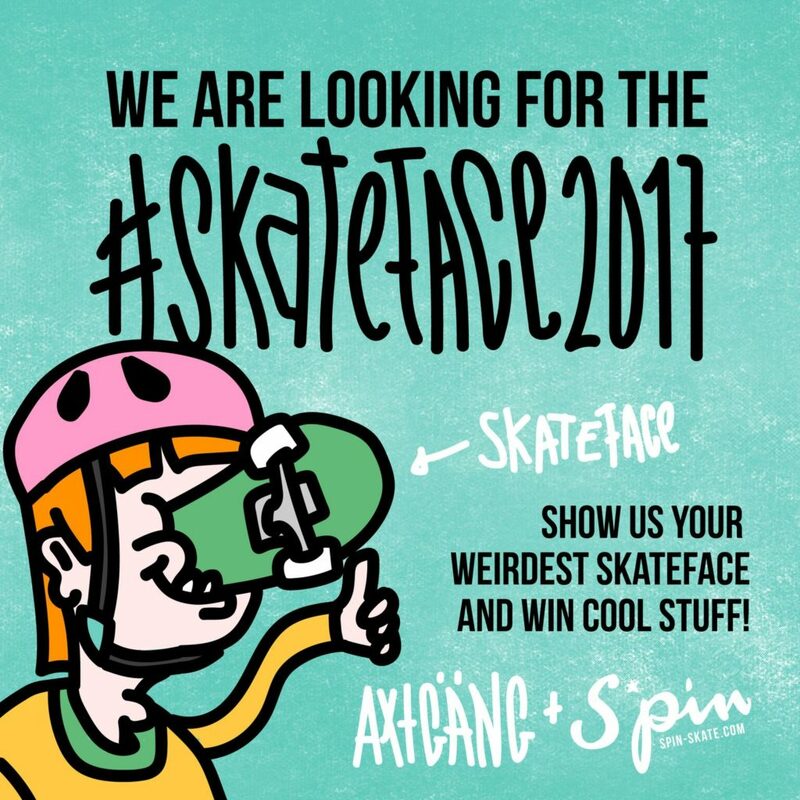 To enter the contest upload your photo to your instagram, hashtag it #skatefaceoftheyear2017 and tag @axtgang and @spin_skate and with a little bit of luck your face will be awarded “SKATEFACE OF THE YEAR 2017”. The deadline for submission is on January 21th 2018, 23:59:00, UTC+01:00. Then the chosen judges will preselect three pics, which will be posted on instagram. Then you’ve got one day to like your favourite one. The pic with the most likes on January 28st 2017, will be crowned Skateface 2017.  The winner gets a sweet Axtgäng and Spin Skate surprise package! The only rule: no staged photos. Show us your natural skate face. For more info see the rules and regulation!